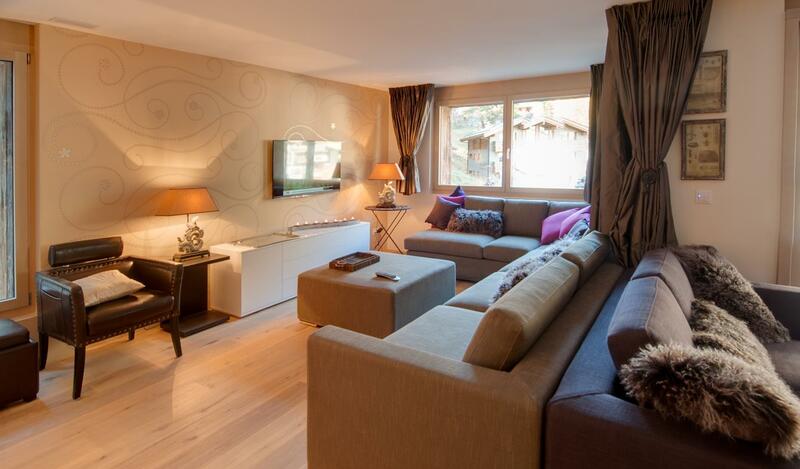 This magnificent luxurious chalet for 14 persons is unique in Zermatt, it has an indoor swimming pool but also hammam, sauna, massage room and outdoor Jacuzzi. Each bedroom has its private bathroom. 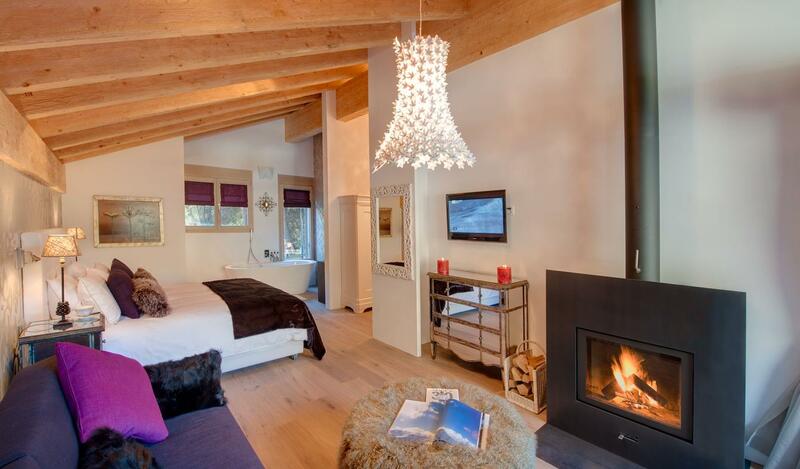 This chalet combines perfectly comfort, space and relaxation. The staff will be very attentive to realize all your desire and to prepare your meals.